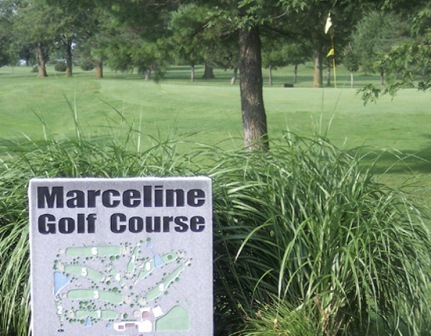 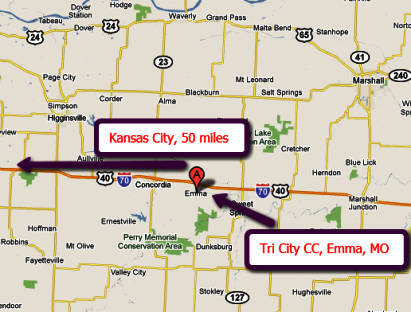 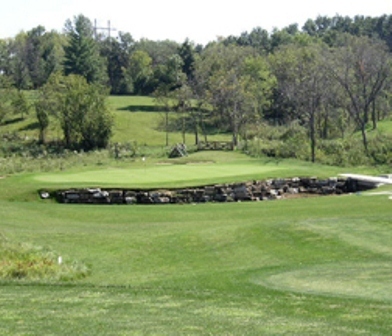 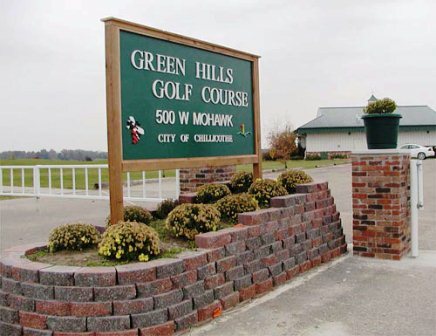 Carrollton Country Club is a Semi-Private, 9 hole golf course located in Carrollton, Missouri. 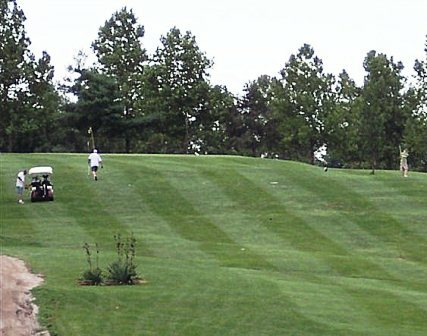 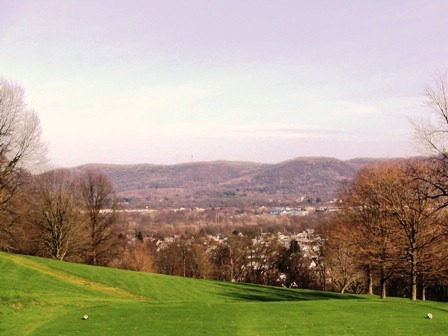 The course has a reputation for being well maintained, with excellent greens. 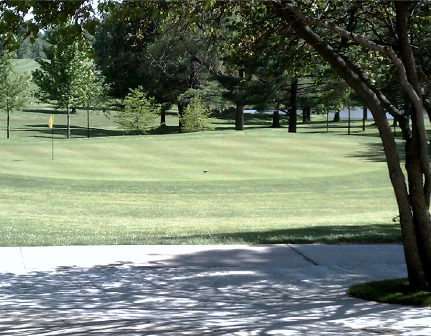 The slightly-sloped greens are hard to read because they are full of subtle breaks.